If you've been looking for an Enterprise Architect alternative, try Lucidchart—it's affordable and web-based. You can demo it right now for free. Diagram online to experience better pricing and sharing capabilities. With auto-save, you won’t have to worry about losing your documents—even the largest ones. Enterprise Architect makes you pay over $500 per user for access to all of its shape libraries—and that doesn’t include the steep yearly maintenance fees. Choose Lucidchart and pay just a few dollars each month. 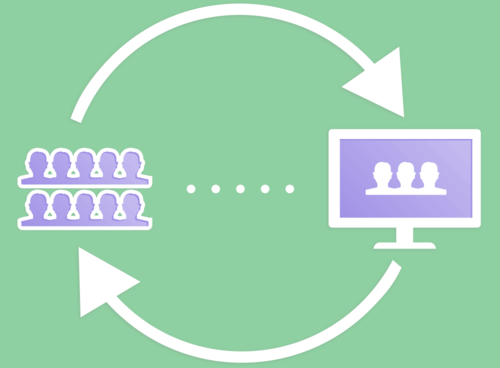 Because Lucidchart is web-based, sharing has never been simpler. 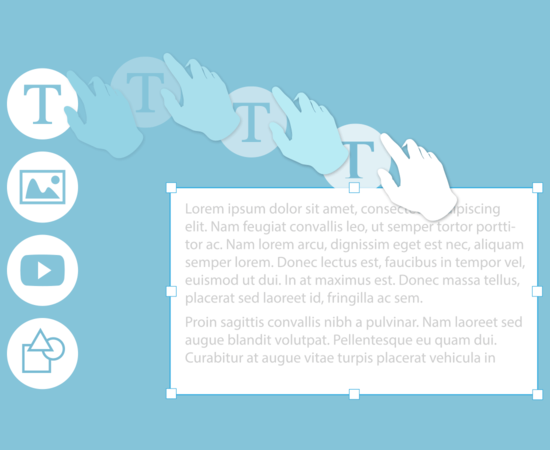 Publish your documents to social media, or invite others to collaborate with you on them in real-time. You can use our chat and commenting features to stay on the same page. 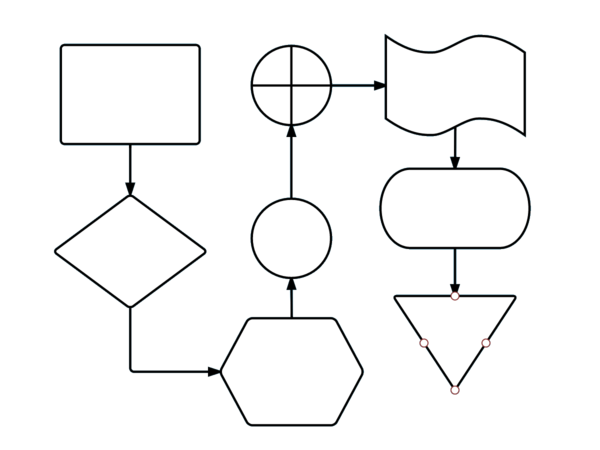 Lucidchart offers more shape libraries at a fraction of the cost. Like Enterprise Architect, we provide mind maps and UML, but it doesn't stop there. You'll also find org charts, Venn diagrams, floor plans, mockups, site maps, and more.